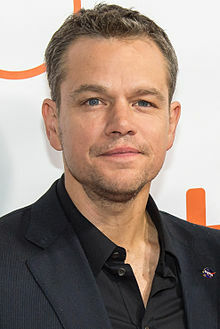 Matthew Paige "Matt" Damon (born October 8, 1970) is an American actor, voice actor, screenwriter, producer, and philanthropist whose career was launched following the success of the drama film Good Will Hunting (1997) from a screenplay he co-wrote with friend and actor Ben Affleck. The pair won the Academy Award for Best Original Screenplay and the Golden Globe Award for Best Screenplay for their work. For his performance in the film, Damon received nominations for the Academy Award, Golden Globe Award, Satellite Award, and the Screen Actors Guild Award for Best Actor. 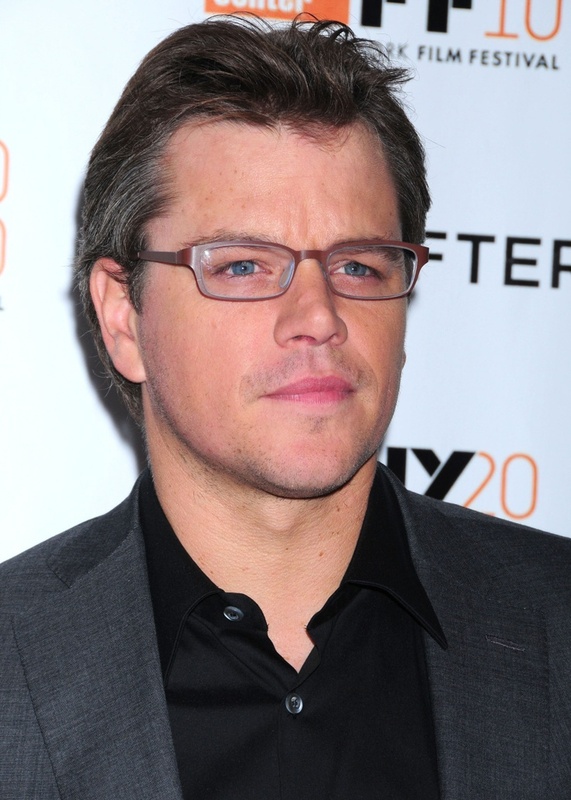 Damon has since starred in commercially successful films such as Saving Private Ryan (1998), the Ocean s trilogy , and the first three films in the Bourne series , while also gaining critical acclaim for his performances in dramas such as Syriana (2005), The Good Shepherd (2006), and The Departed (2006). He garnered a Golden Globe nomination for portraying the title character in The Talented Mr. Ripley (1999) and was nominated for an Academy Award for Best Supporting Actor for his role as Francois Pienaar in Invictus (2009). 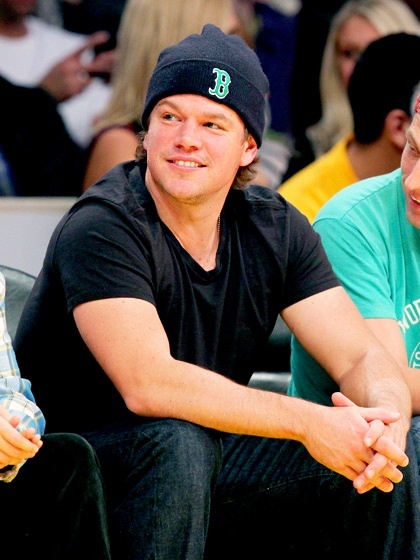 He is one of the top-40 highest-grossing actors of all time. In 2007, Damon received a star on the Hollywood Walk of Fame and was named Sexiest Man Alive by People magazine.